Over the years, I have had the pleasure of teaching a number of artistically talented, and not so artistically talented students. My students have ranged in age from 8 years to adult. One thing that I see in every one of the students I teach to draw or paint is an innate desire to create. It seems that humans are creative beings and there is nothing more fulfilling than creating something - even a drawing. 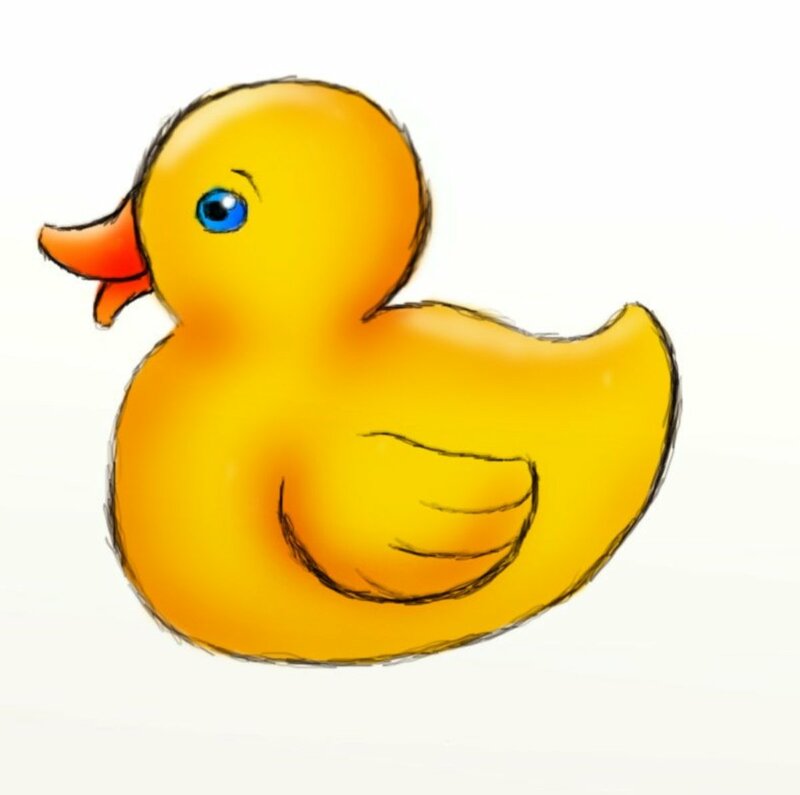 Now, I'm not saying that every person has the same ability or "talent" to draw something. What I am saying is that every person has the desire to create and some artistic ability - even though it may be somewhat small in some folks. The trick that I try to teach my students is to use what ability they have and learn to develop that ability into something better. That's what I did when I was very young. My mother saw that I had a desire to create by smearing things on the living room walls in our house. Rather than scold me, she encouraged me and the creative desire inside me began to flourish. Now, I have the opportunity to teach students today and help them to develop that desire to create something. So, what does that have to do with a drawing tutorial? 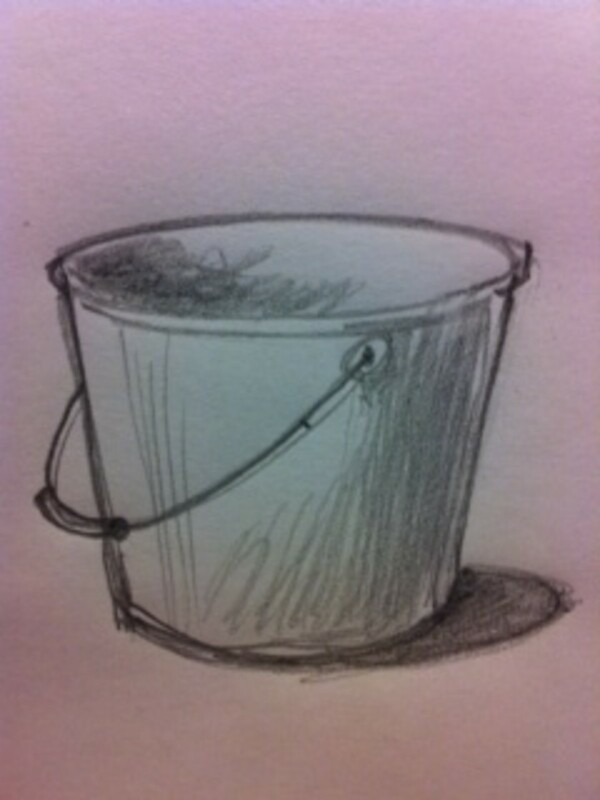 Just this - you can learn to draw anything well if you simply apply yourself and practice. Again, that is precisely what I did from a very young age - and my mother was there to fan those creative sparks into artistic flames. 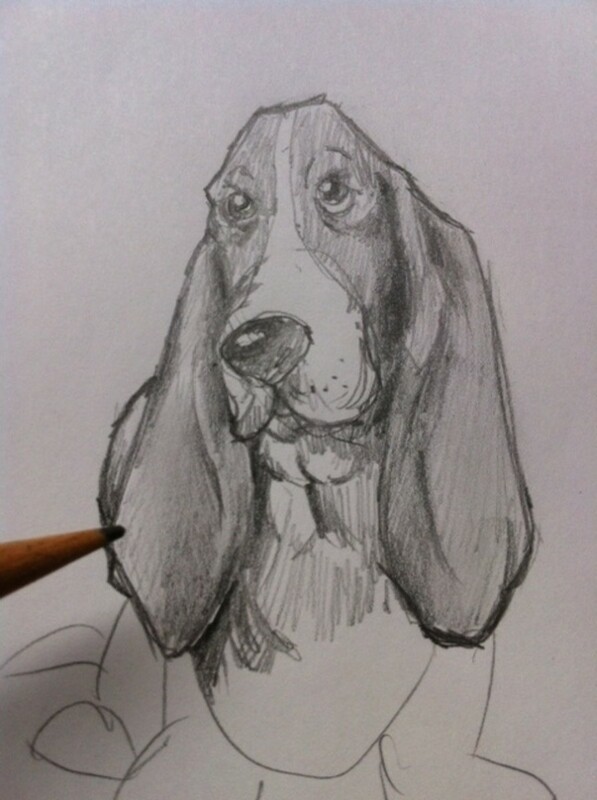 If you have a desire to draw, follow along with this tutorial while I draw a Bassett Hound. If you're ready to do this with me, grab a pencil and some paper - there is drawing to be done! If you have ever seen any of my other drawing tutorials, you know that I begin EVERY drawing with a few basic shapes. Anyone can draw a few basic shapes and once you do, you have started a drawing! The beginning of this drawing process is always the most exciting for me. Take a close look at my drawing above. What sort of shapes do you see there? This first step is made up of mostly irregular shapes. These shapes will form the foundation for our Bassett Hound drawing. Take a few minutes to carefully study the shapes and try to draw them on your paper. 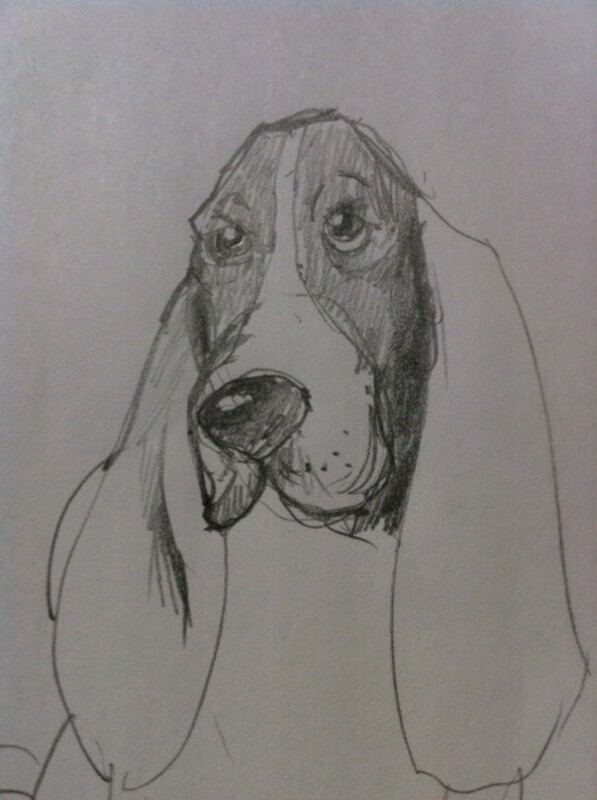 You can start anywhere on your drawing but I like to get right to the focal point of our hound - his face. If it helps, you may want to look at a few pictures of a Bassett Hound to get an idea of what they look like. There are many interesting folds and creases in the face, especially around the eyes. Note the drooping lower eyelids and the way the upper brow sort of folds over and onto the top of the eyes. The actual eyes are simply a black circle with a little white circle to show the reflected light. This simple touch will give life to your drawing. Note that I have done the same thing on his nose. Everyone knows that a healthy dog has a wet nose. 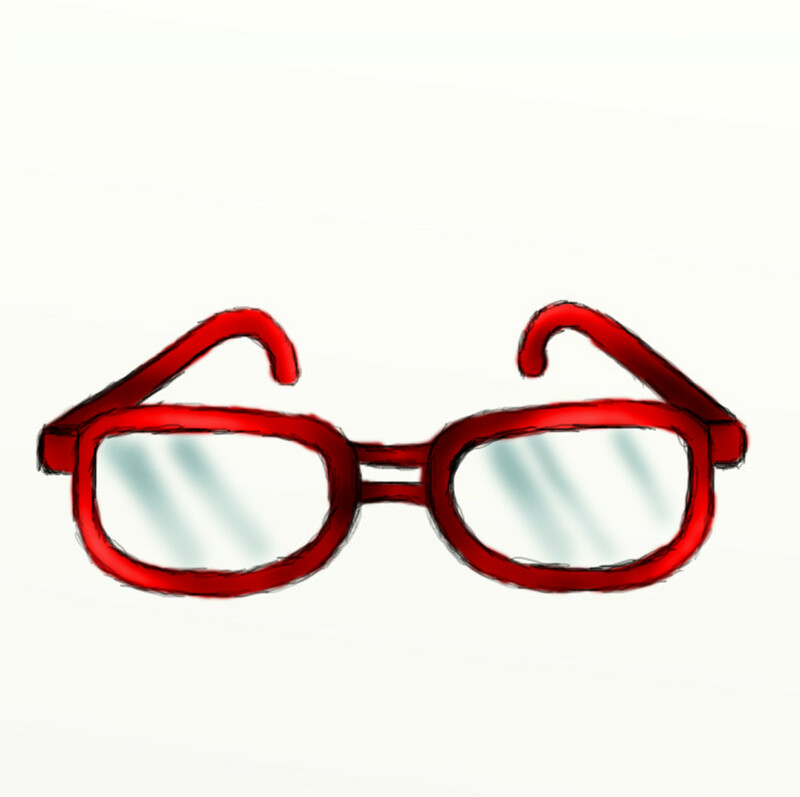 We want to show that light reflected off that wet surface by leaving a white area on the upper left part of the nose. 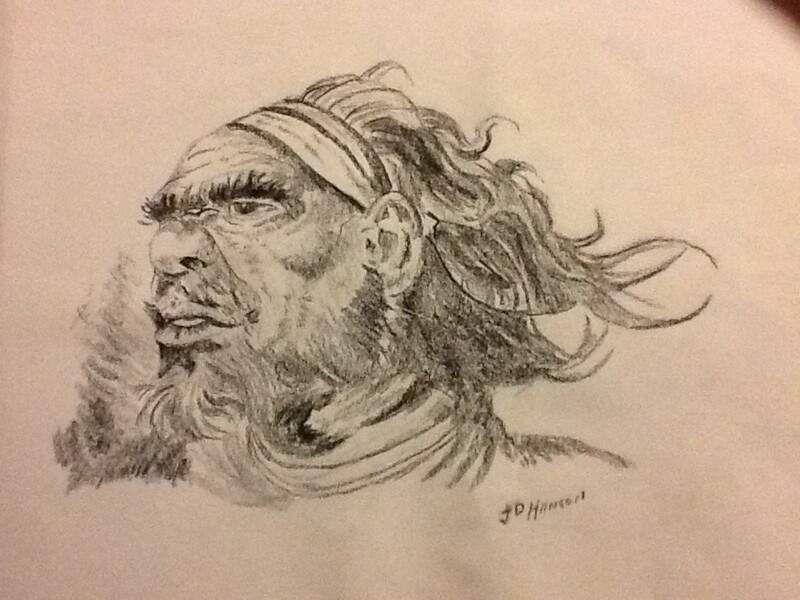 Study your picture or this drawing and do what you see here. One of the single most recognizable features of the Bassett Hound are the large ears. Once you have the basic structure of the ears drawn, it's a simple matter to just add shading in the appropriate areas. For example, if you will notice, there are parts of the ears that are loser in shadow. These areas should appear darker. 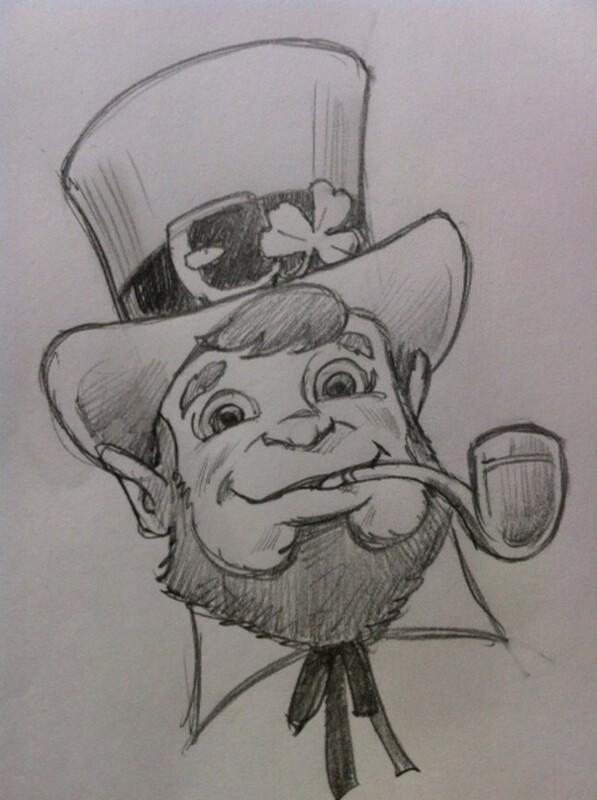 To accomplish this, simply push harder on your pencil for darker shading, less pressure for lighter shading. Also, start to draw the area of folded, loose skin under his mouth as shown. Another physical feature common to Bassett Hounds is their loose skin. This loose skin is very apparent in areas like the feet, legs and around the head. To draw this loose skin and the folds that result, make a few light pencil lines that follow the contours or outlines of the skin folds. 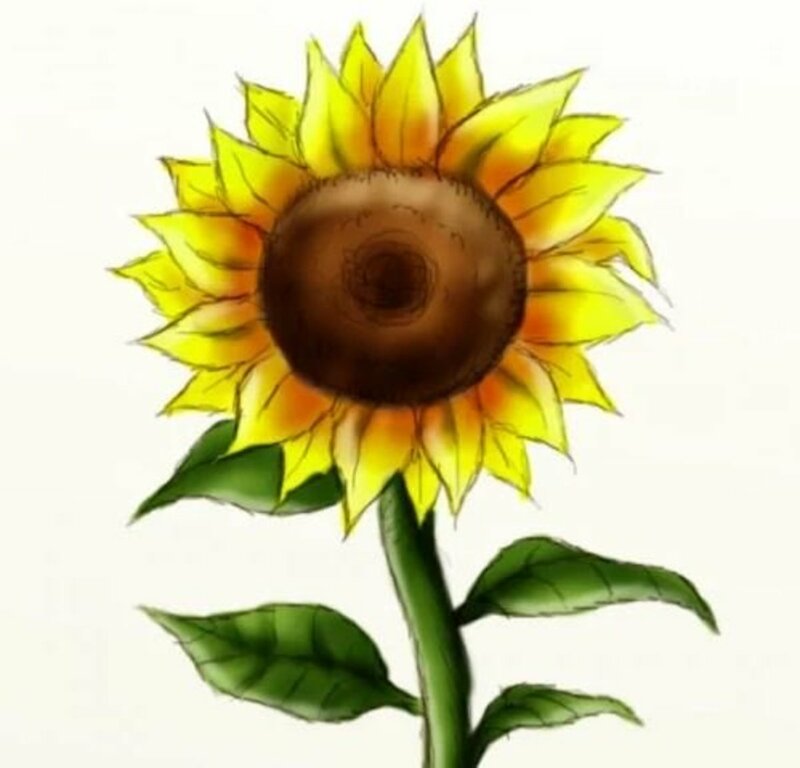 After that, it's a simple matter of using your pencil to shade in all the areas that appear as darker or lighter. 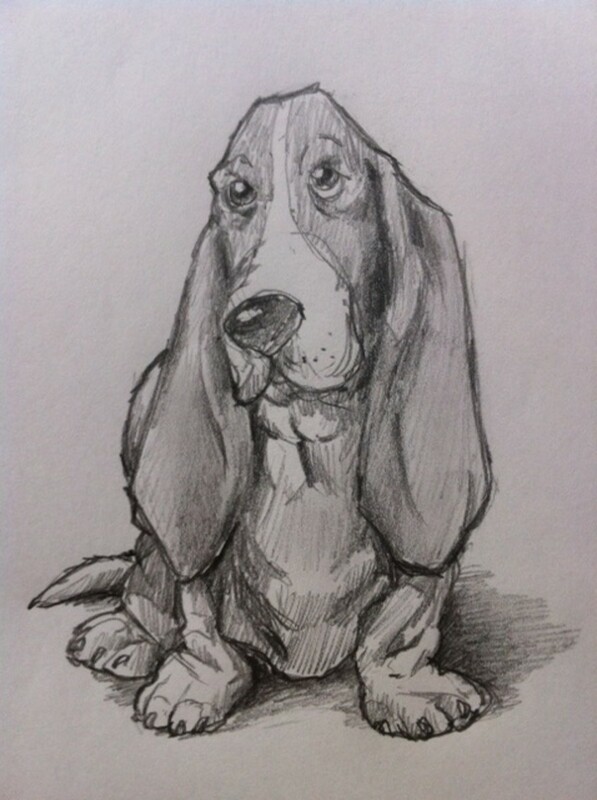 Remember, drawing is a simple matter of looking at your subject (Bassett Hound) and creating a series of lines or shading that looks similar. This is perhaps the most difficult part of this particular drawing. You may need to practice a few times before it begins to look right. That's OK, I have practiced for many years in order to be able to draw as well as I do today. You should have a drawing that looks very similar to mine by this point. So, as a final step, let's add some real punch to make it look real. 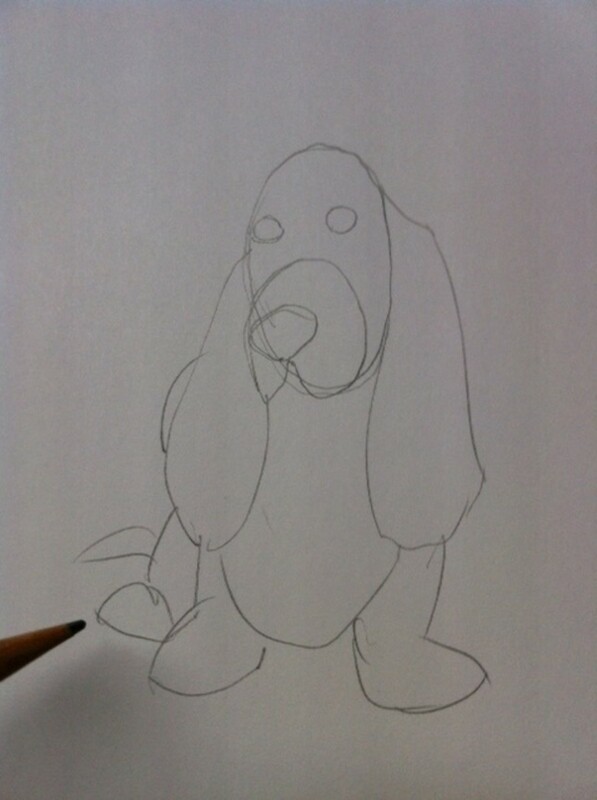 For this step, you're going to simply use your pencil to add some shading around the lower edge of our Bassett Hound. This simple step takes the dog from a floating object and connects him to the ground. To accomplish this, simply start out by adding shading with a light touch. Then as you proceed, add the darker areas as needed. Take a good look and carefully study the shadow areas on my drawing. So, how did you do? It's OK if your drawing doesn't look perfect. 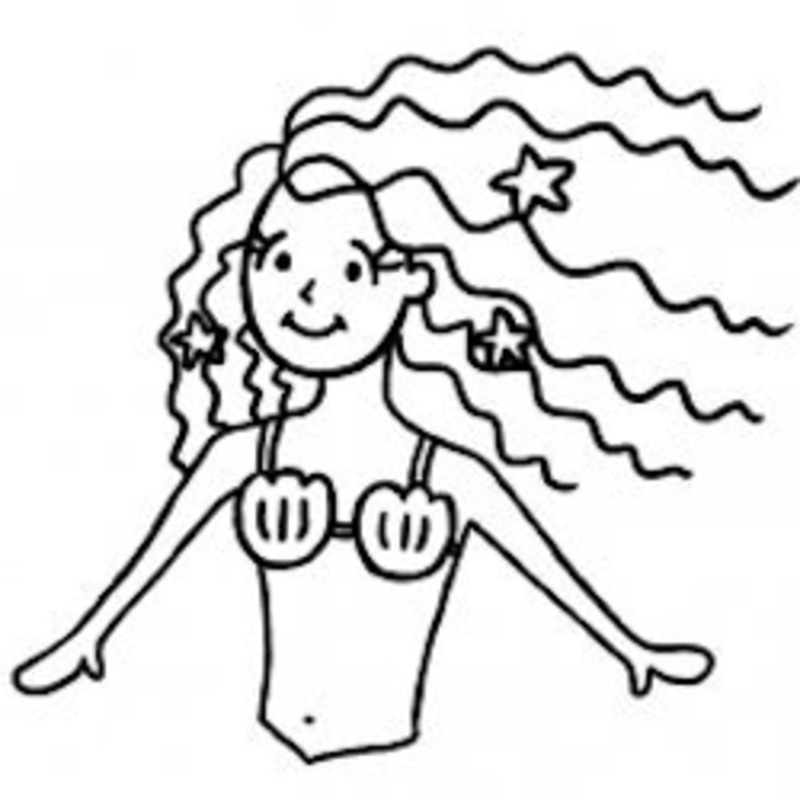 You should have seen some of my early drawings when I was first starting out - yikes! But with practice, you will improve. Think of each drawing as a teacher for the next drawing. 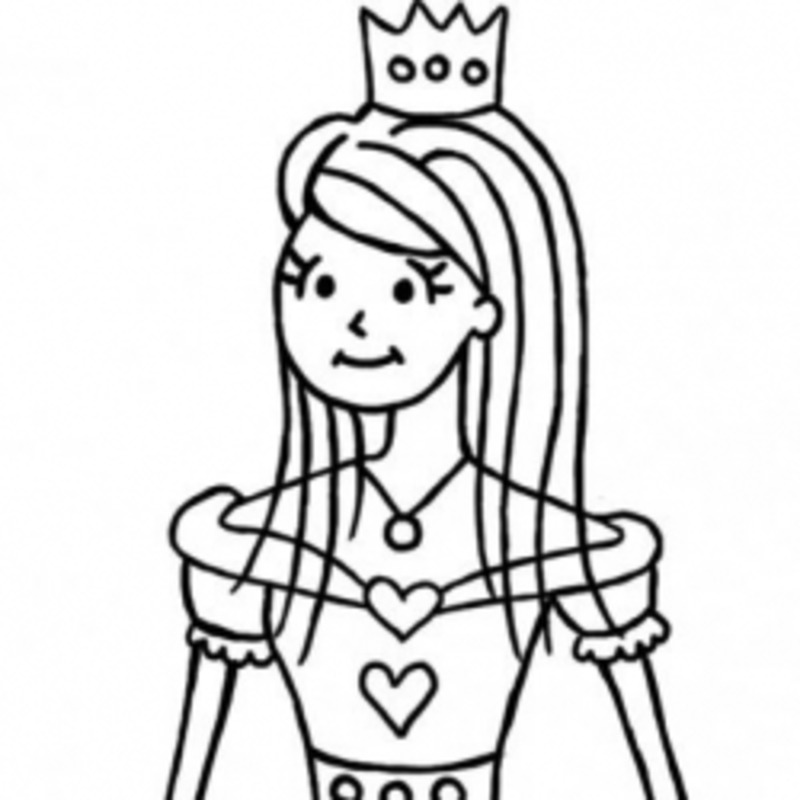 Each of the mistakes you make on this drawing will help you learn better for your next one. 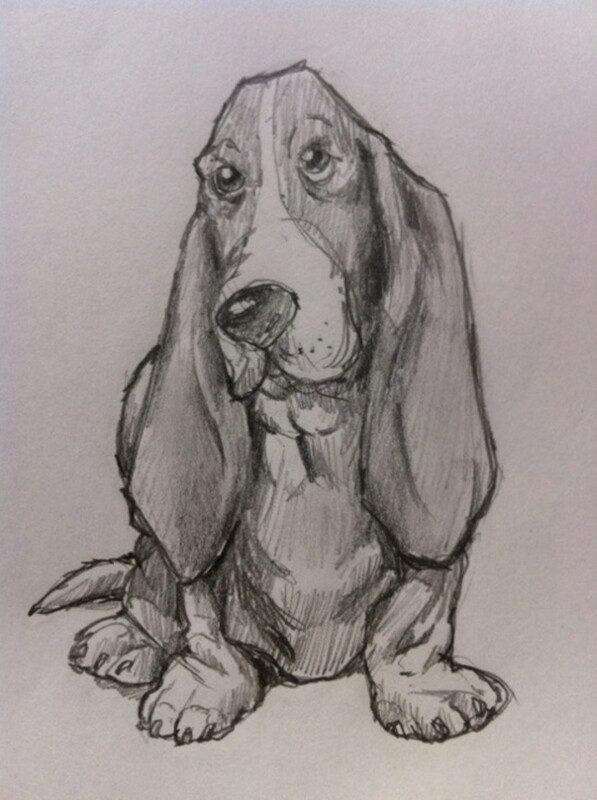 What did you find to be the most difficult part about drawing a Bassett Hound? To give to a friend because I'm more of a French bulldog person! aw this is a cute basset hound!! !